The Numerical Fluid Dynamics group, together with BSH Electrodomésticos and other research groups, has obtained funding from the Spanish Ministerio de Economía y Competitividad to advise BSH on clean and safe combustion technologies for domestic, stove-top burners. 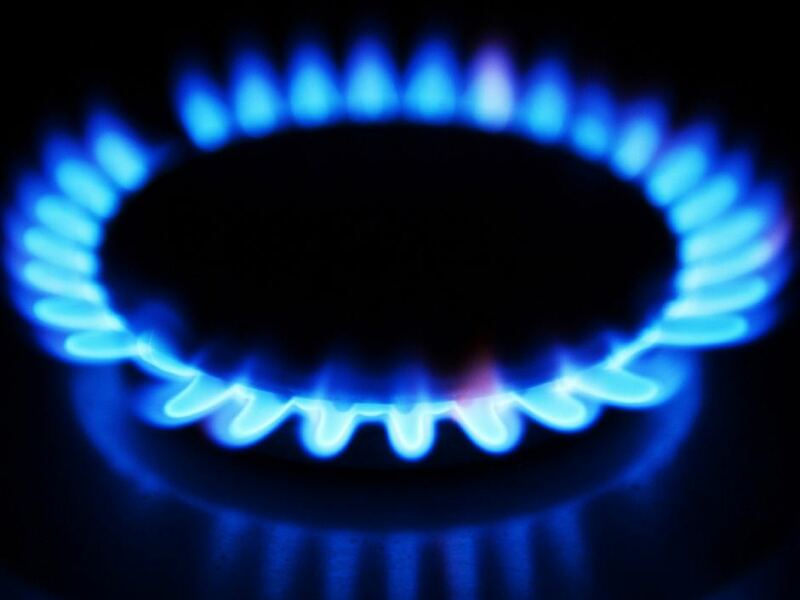 Under the three-year project RETOS-COLABORACIÓN RTC-2014–1847–6, GFN will be developing for BSH advanced techniques for the accurate simulation of combustion and pollutant formation in household, stove-top gas burners. The large computational cost of accurately computing chemical reaction is one of the major stumbling blocks for the economical and swift simulation of innovative combustion technologies. The project addresses the development of a host of computational methods to bring that will afford new burner design possibilities using Computational Fluid Dynamics. Among these, the research will focus on developing reduced kinetic mechanisms for the main burner fuels, and their mixtures, and on extending and enhancing the problem-reduction technique known as Flamelet Generated Manifolds.